In satisfaction element smileys or other visual elements can be used for measuring e.g. satisfaction. You can use default smileys or import your own. Satisfaction element consists of question text and answer options. In image selection there are more alternative settings. You can change an image to another by clicking on the upwards pointing arrow when the image is active. The button opens the image bank where you can choose another image. The minus button removes the image above it. The order of the images can be rearranged by dragging and dropping. Image selection allows respondent to choose one or multiple images. You can label the images as you wish and decide if the labels are shown to the respondent or not. If you choose to use numbers instead of text in the labels, the analyze view will show you a mean value graph. Should you arrange the order of the images, notice that the running numbers above the images don’t change automatically. The order of the image numbers is important to keep running logically to have the result graphics shown correctly. It is possible however to reverse the order of the numbers if needed. (E.g. 4,3,2,1) If you wish to use text to describe the options, instead of numbers, it is important to keep the order going from left to right – worst to best. Survey page can be set to change when a respondent selects an image. To enable this feature, select the option 'Selection changes page' from the element gear menu. Just make sure that the image element is the last question on the page. This makes especially kiosk questionnaires flow smoothly. 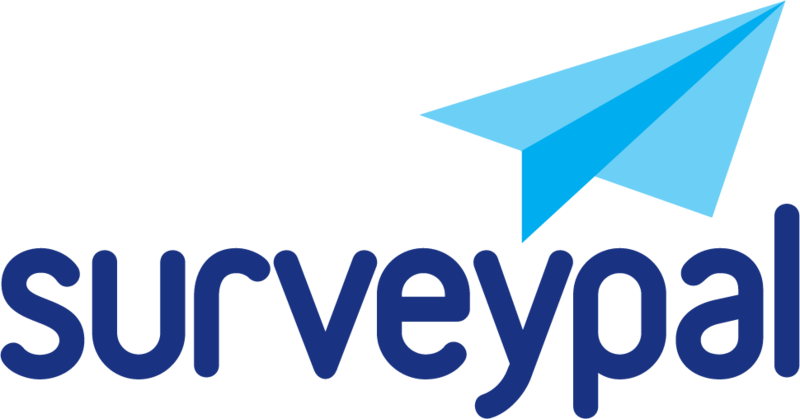 Import your own images to give the survey more personalised look.